Celebrate fine opera and music in the historic opera houses and concert halls of Berlin, Dresden and Leipzig during the Christmas season. 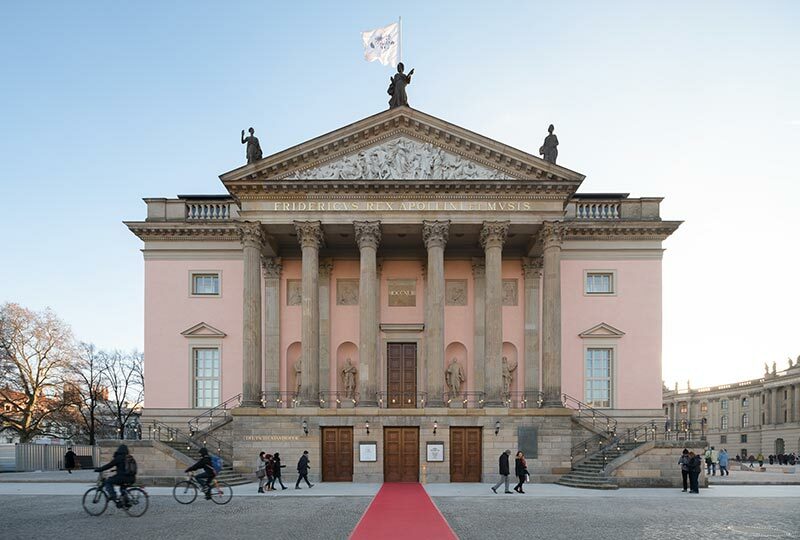 In Berlin, attend opera and symphonic performances by world-leading musicians, conductors and singers, including a performance by the Berlin State Opera. 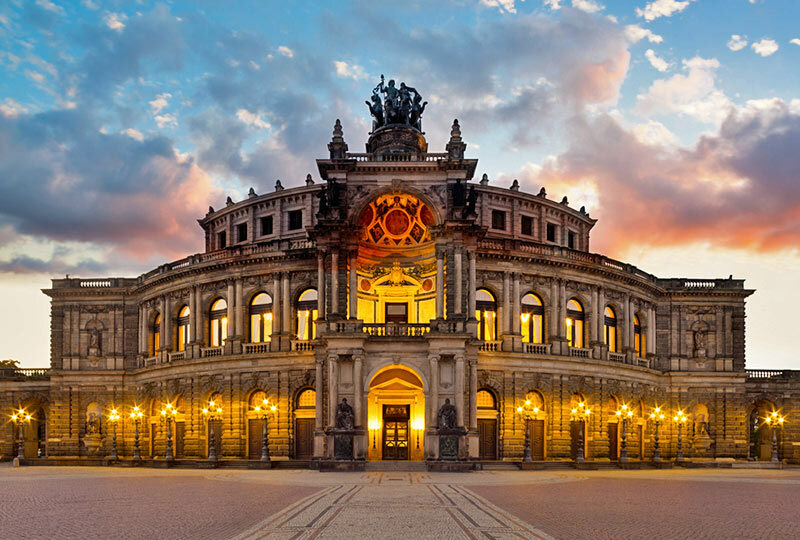 Travel south to Saxony, for performances at Dresden’s magnificent 19th century opera house in which Richard Wagner’s Tannhäuser and Der Fliegende Holländer premiered. 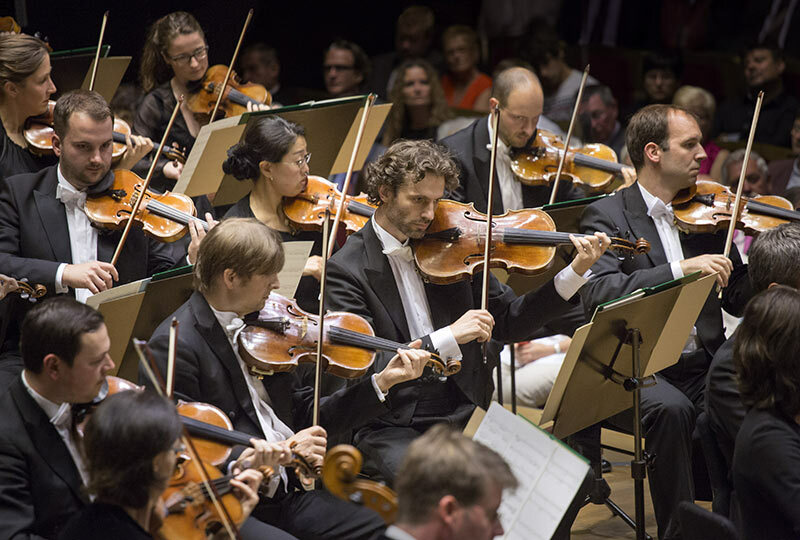 Then discover ‘the City of Music’ at Leipzig, home to great composers such as Bach, Mendelssohn, Schumann and Mahler, where the grand music tradition resonates through its opera company and orchestra, the oldest civic orchestra in Germany. 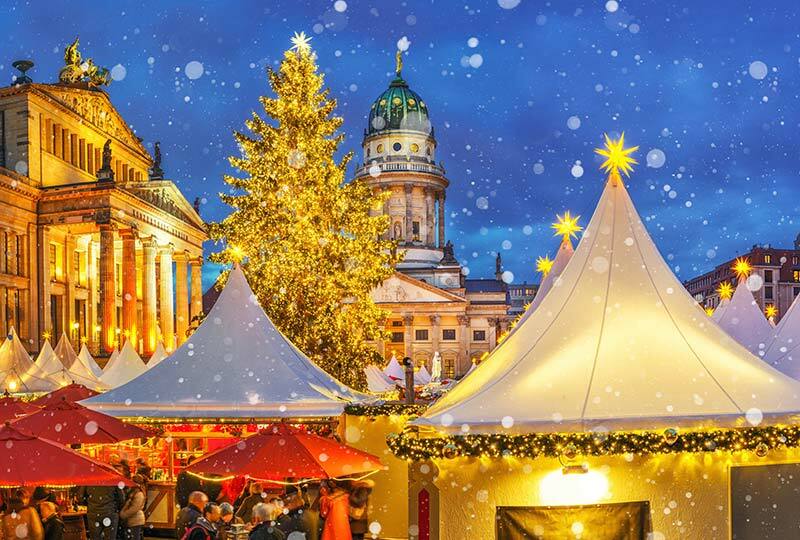 Between performances, explore art galleries, museums and Christmas markets of Berlin and the storied cities of Saxon Germany.